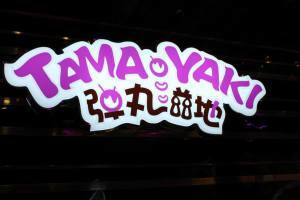 Tamayaki is a well-established franchise, which originated in China that specializes in making quality Takoyaki balls. Aside from the fun, eye-catching and ingenious concept and theme of their store, what makes their takoyaki balls unlike any other is the taste fusion of the traditional and the new. 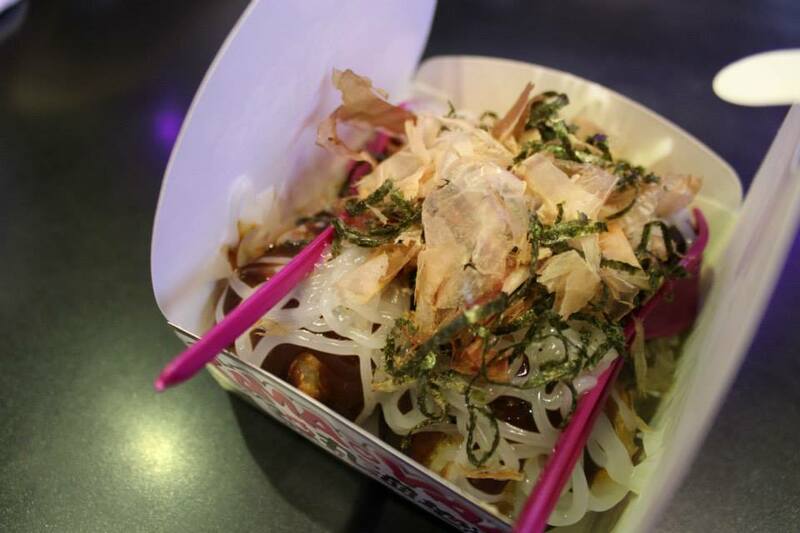 Tamayaki takoyaki comes in various delectable, mouthwatering, and innovative flavors that are sure to fit the taste palate of both the old and the young generation. 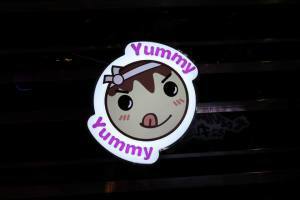 They use only the finest and the freshest ingredients to ensure the quality and taste of their products.